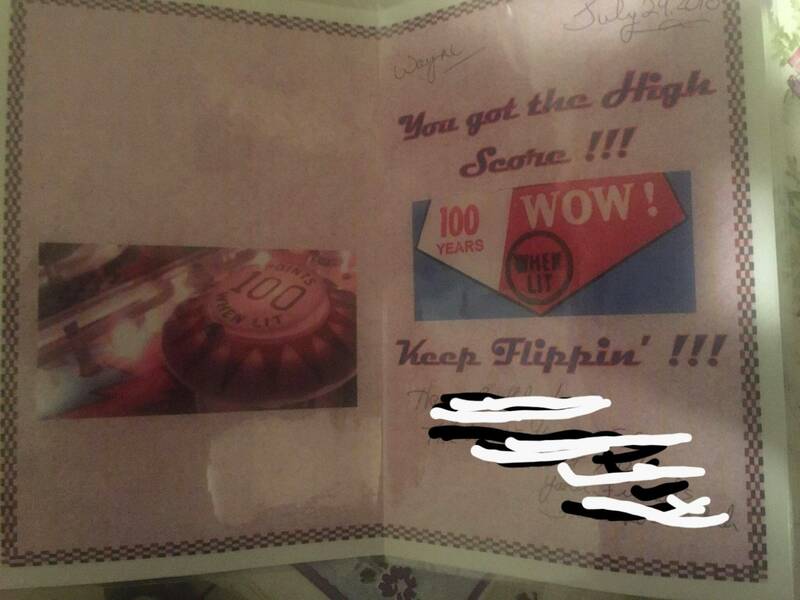 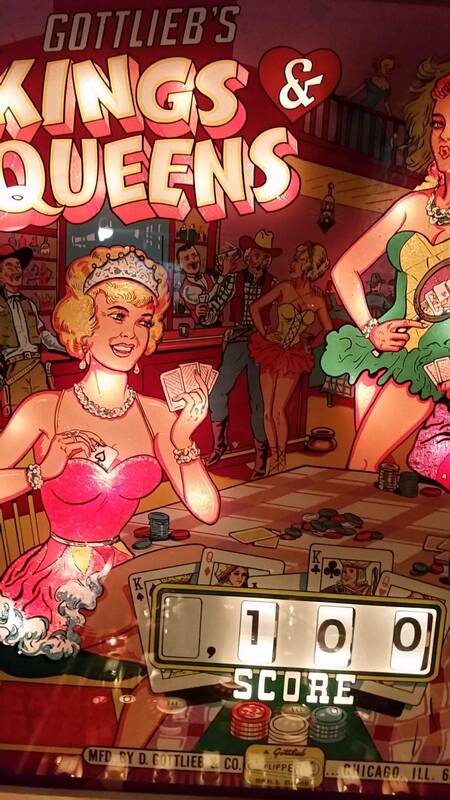 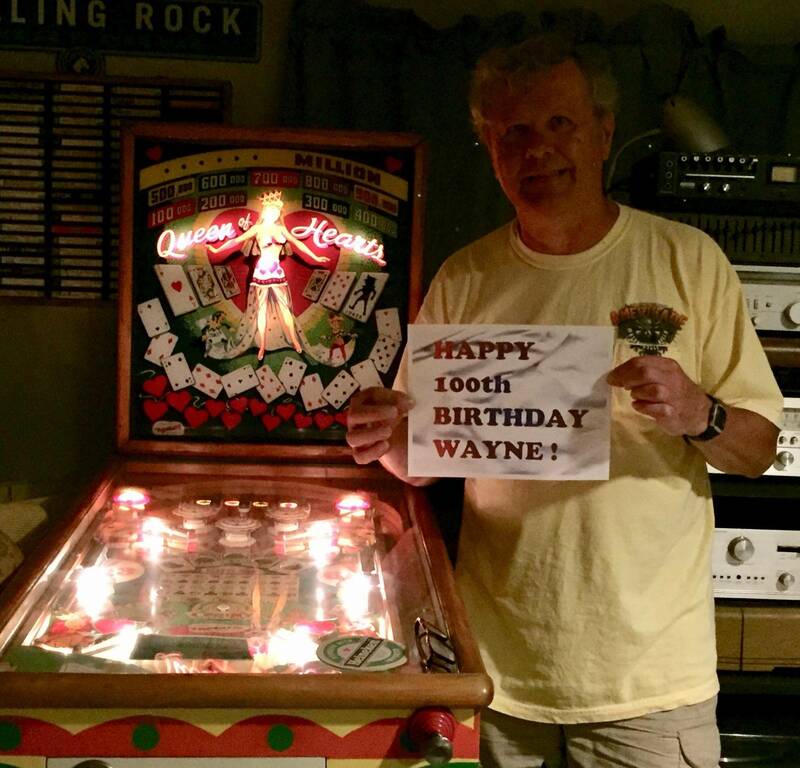 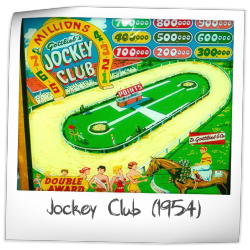 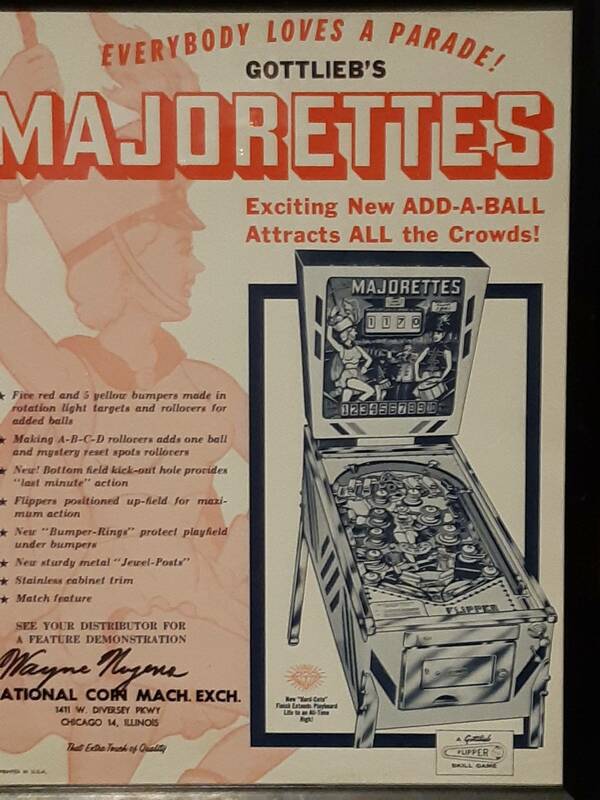 » Forum » Electro-Mechanical » EM Pinball Hangout » Happy 100th Birthday- WAYNE NEYENS! 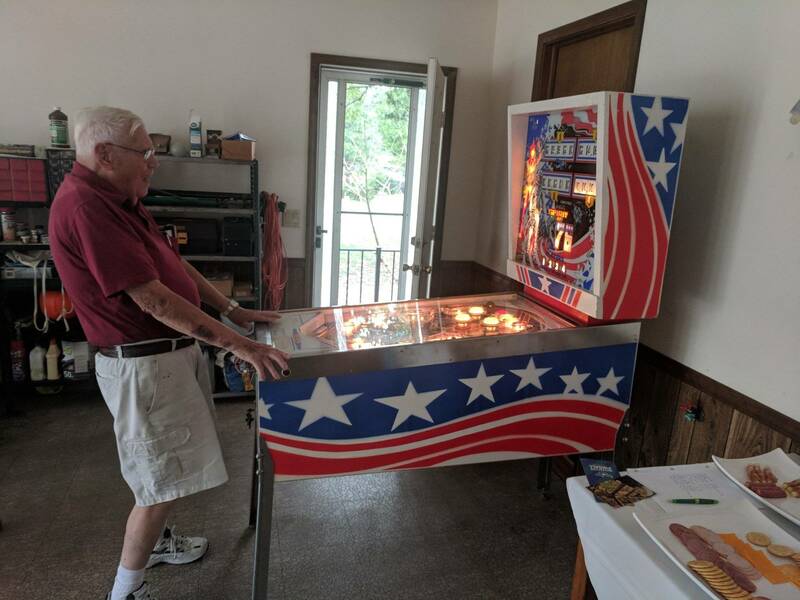 » Happy 100th Birthday- WAYNE NEYENS! 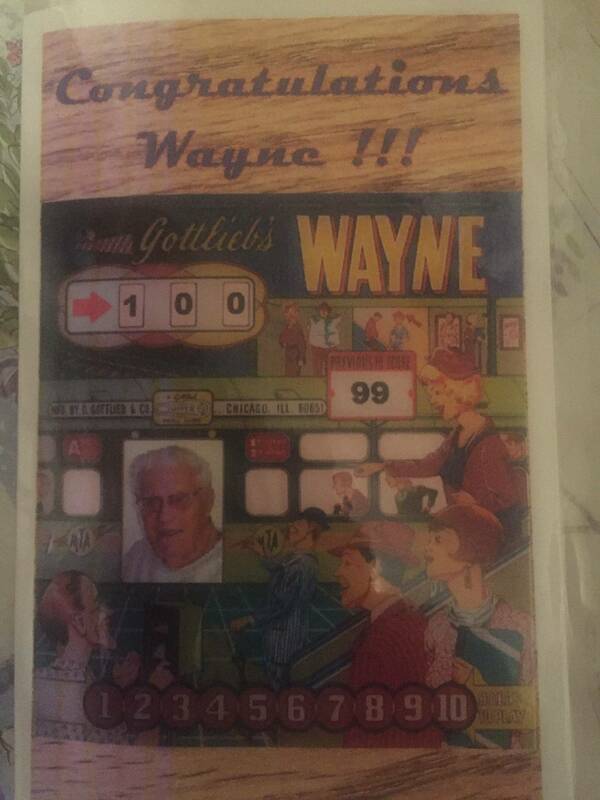 Happy 100th Birthday- WAYNE NEYENS! 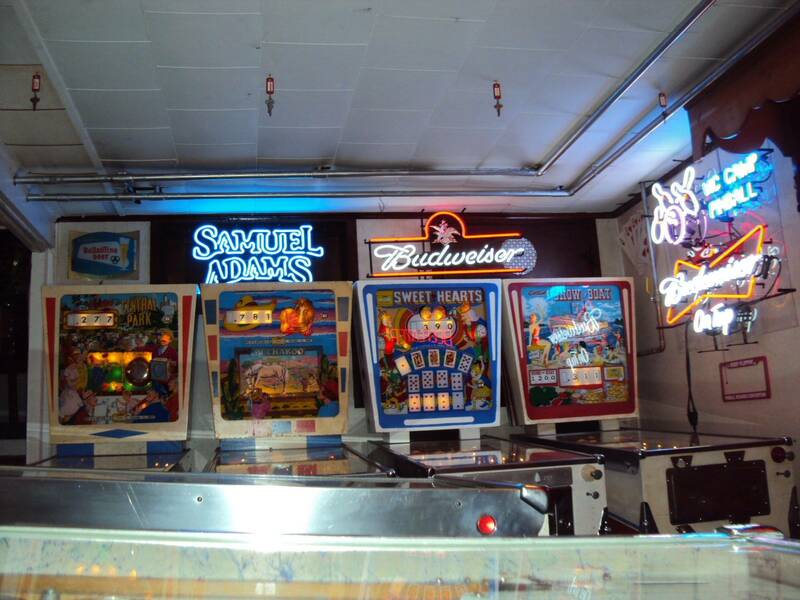 You're currently viewing posts by Pinsider sirscott.